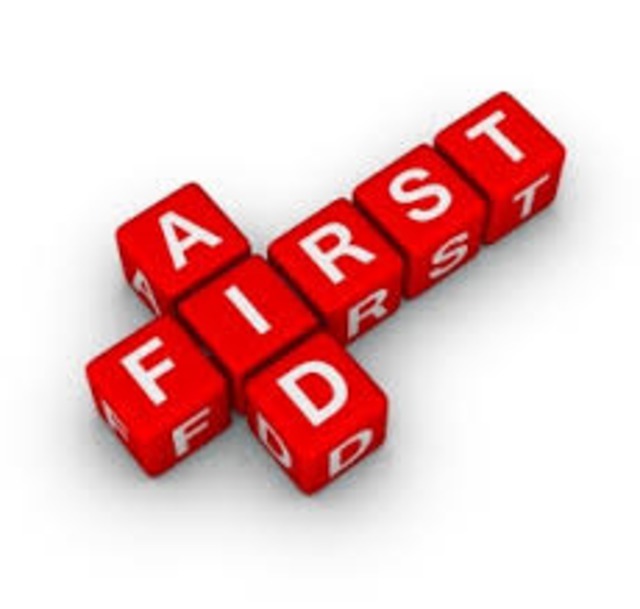 This eight-hour course provides training in basic first aid and includes CPR. Students will learn self-help or first help of an injured patient and how to stabilize him or her until more trained help arrives. Videotapes, lectures and practical training will cover bleeding control, artificial respiration, examining an unconscious patient and choking. A Worksafe BC certificate will be issued upon successful completion. Students must be 16 years of age to receive certificate. This eight-hour program provides WCB-accepted training in transportation protocol for first aid certificate holders. It gives Occupational First Aid Level 1 and 2 certificate holders the required training to move injured workers by using a spine board or basket stretcher. Students must have a valid OFA Level 1 certificate to attend this course.